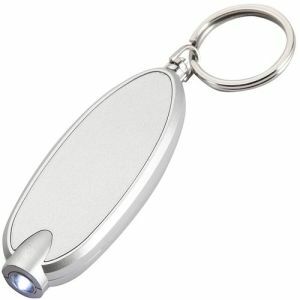 Our printed torch and LED keyrings are a novel way to shine a light on your business and make it stand out from your competitors. 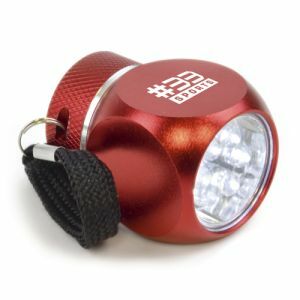 We’ve lots to choose from, including classic branded push-button LED keyrings, 3D crystal keyrings, aluminium pocket torches, logo projector keyrings, funky retro printed Rubiks Cube Keyrings and more. Whatever you do. 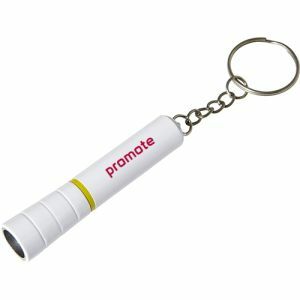 Whatever you want to say – light up your business with a printed torch & LED keyring. 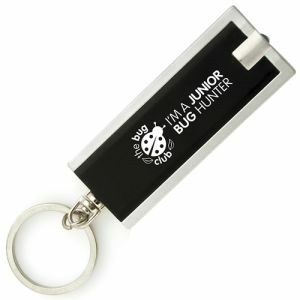 Personalised keyrings are a fantastic way to get the word out to your clients because they’re something people rarely throw away – especially when they’re distinctive. 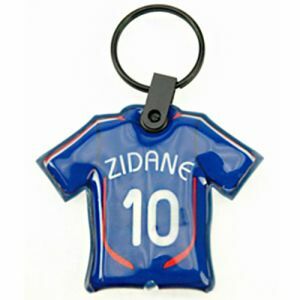 That’s why a Total Merchandise branded keyring will get your business name, logo and message to your target audience. 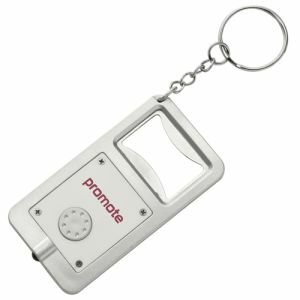 Starting with those in the catering industry, including pubs, bars, clubs and restaurants, we have printed torch and bottle opener keyrings. 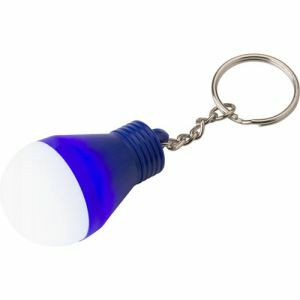 Not only will your staff enjoy the handy, added light to open a bottle in low-lit areas, but they’re also great as part of a giveaway or sellable merchandise. 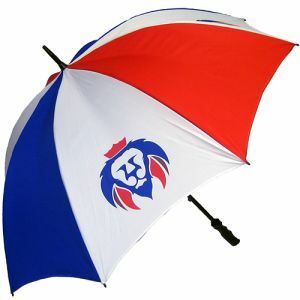 Or maybe you’re after something sturdy and classic. 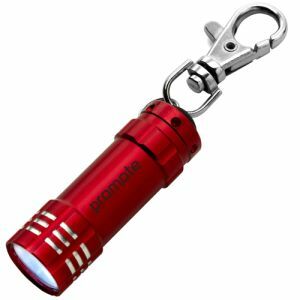 If so, our personalised aluminium pocket torches with three LED light settings are not only stylish, they’re hardwearing too. 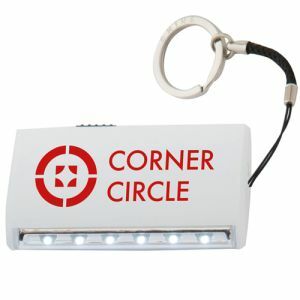 These are perfect for plumbers and electricians who may need to go into dark or poorly lit areas to carry out maintenance. 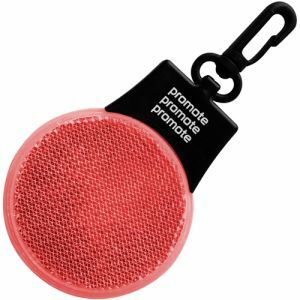 If you’re planning a campaign about road safety, either through your business or bike riding group, then a light-up safety reflector keyring gets the message across. 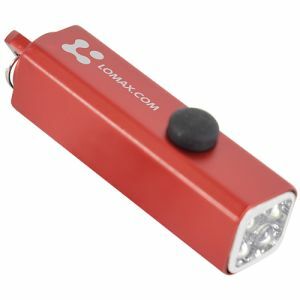 With three light settings – permanent, fast and flashing – cyclists will be seen by motorists every time. Is your company different? 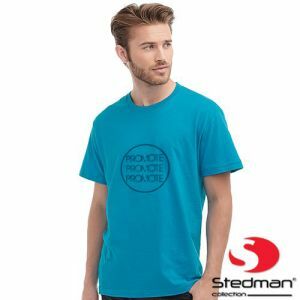 Do you feel you’re a bit more ‘out there’ than others? 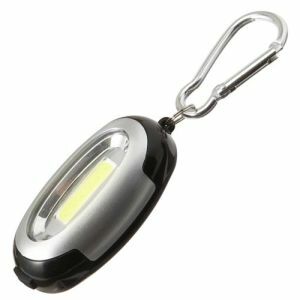 If so, our promotional Rubiks Cube Torch Keyring is a real eye-catcher. 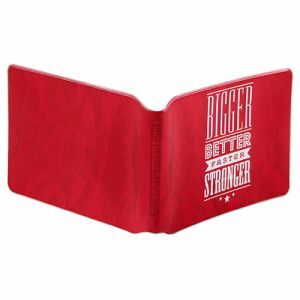 With its retro look, it’s a conversation starter when clients come into the office. 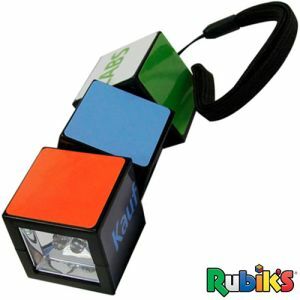 Your company logo can be printed on twelve of the thirteen squares available with one set aside for the Rubix logo. It’s different. It’s fun. And if that’s you, then we can’t recommend it highly enough. Do you work in an iconic or distinctive building, something like the Gherkin in London for example? 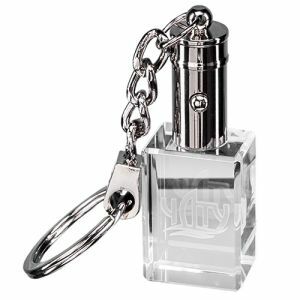 If so, our laser engraved crystal keyrings are ideal for your business. 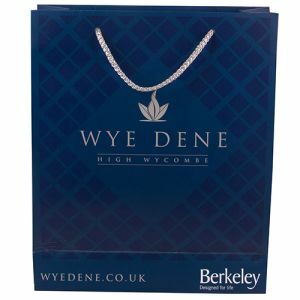 You can have your name, logo, building or objects that relate to your brand lasered into a stunning piece of crystal. It’s guaranteed to make jaws drop. 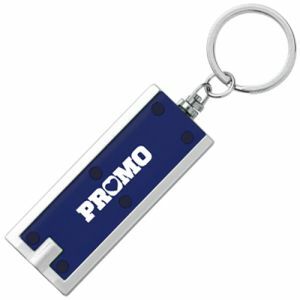 For those who are direct and to the point, a personalised Logo Projector Keyring will project your business name onto any surface. 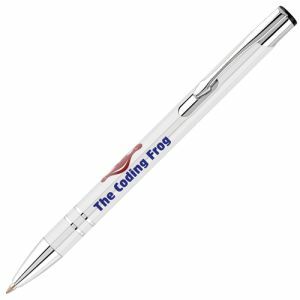 And with personalisation available on the side of the torch too, your company logo will be everywhere. 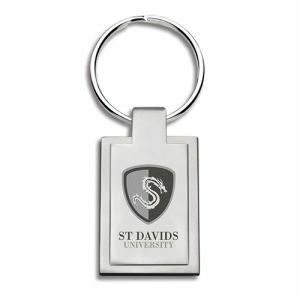 However, if you need something personal to your brand, we also have a range of bespoke, any shape you like keyfobs, created and designed to your specification. Whatever shape you want, we’ll create. 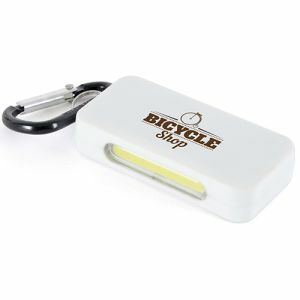 If you’re on a budget and looking for something a little less showy, we have branded budget keyholder lights too. 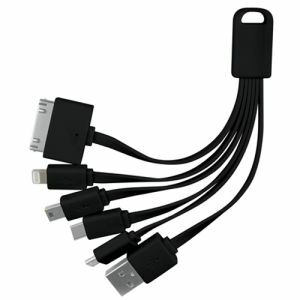 We make an effort to have something for all marketing campaigns and businesses.